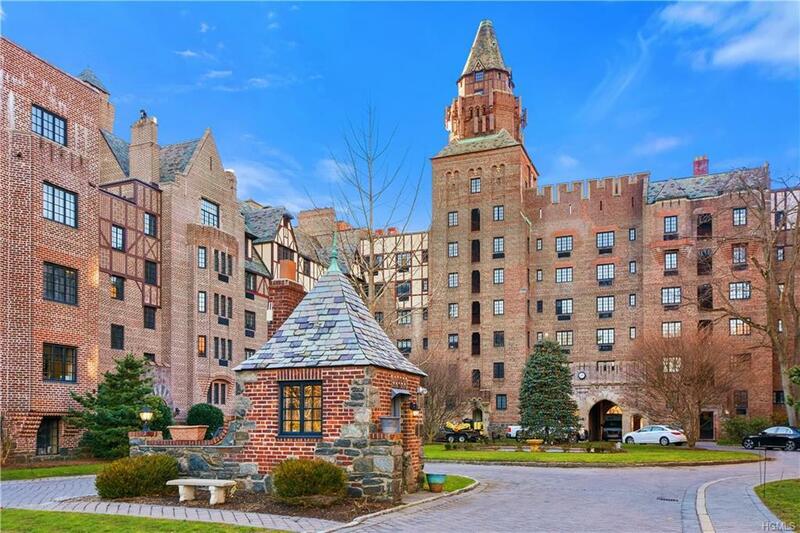 Old world charm and modern elegance combine in this stunning 2 bedroom, 1 bathroom apartment in the iconic Blind Brook Lodge. 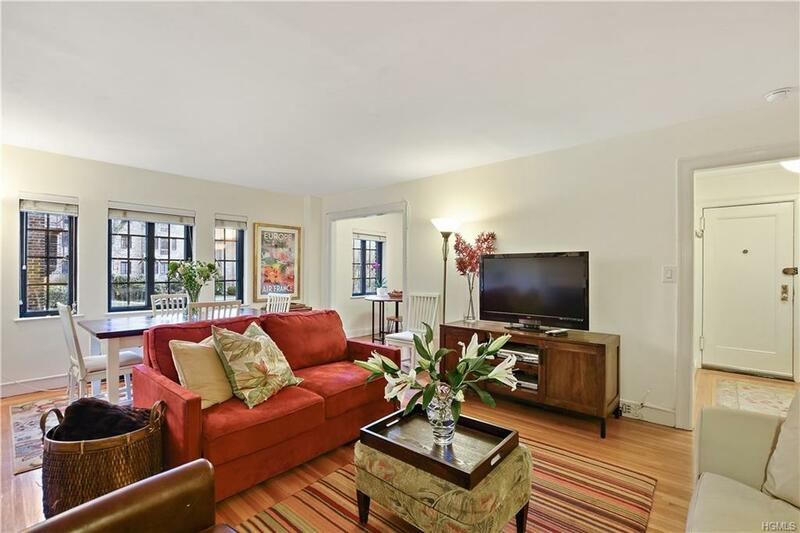 This beautiful, light filled apartment features a renovated eat-in-kitchen; large living room with fireplace and beautiful built-in bookcases; 2 ample size bedrooms; renovated bathroom; great closet space and lovely courtyard views. The development boasts several laundry rooms, outdoor and indoor parking, a new generator, complementary walk-in storage closet in basement and a plot of land for the gardening enthusiast. Ultra convenient location...Walk to train, town and schools. 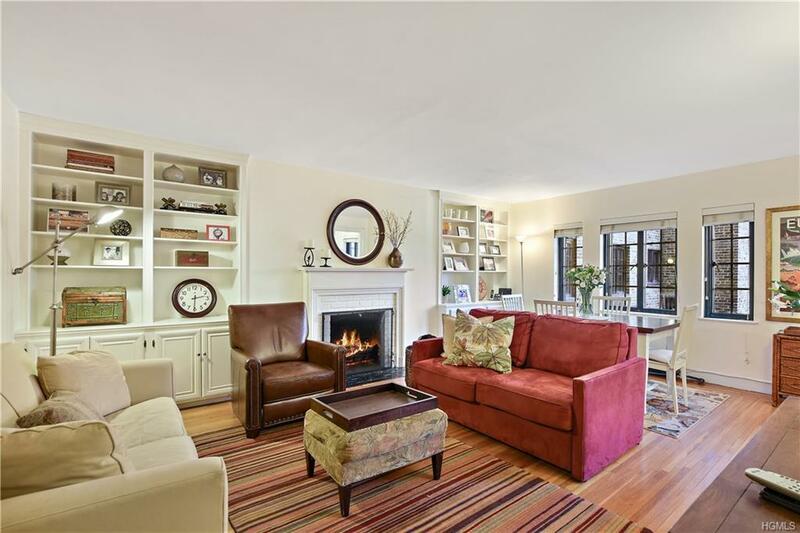 Enjoy the Rye lifestyle - beach rights, access to the fabulous town owned Rye pool & golf club, boutiques, restaurants and a 38 minute express train to NYC. This one is a WOW...Don't miss it! 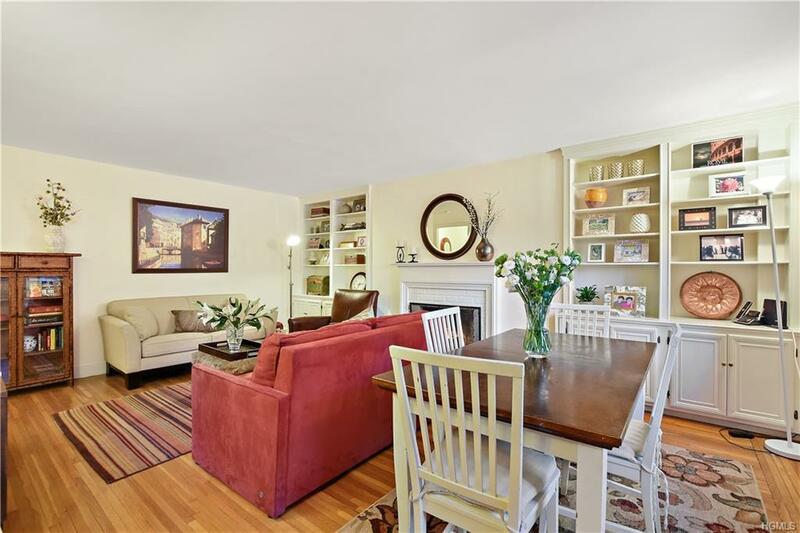 Listing courtesy of Maureen Skrilow of William Raveis-New York Llc.